A squirrel named Micawber loves the paintings he sees through the windows of the nearby art museum. One day he notices an artist copying the old masters, and he decides to do the same -- with surprising results. In their second collaboration, best-selling author-illustrator team John Lithgow and C. F. Payne introduce children to the world of art through the eyes -- and paint-splattered tail -- of a highly creative squirrel. 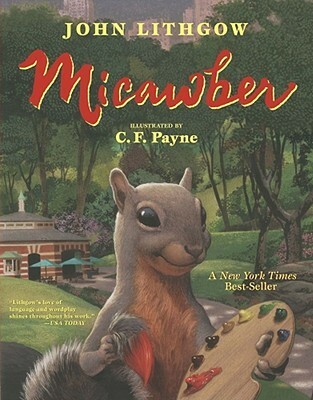 Micawber is a great squirrel - he travels from his home in the park to the art museum every day to see the wonderful painting. But once he realizes that he can paint! Well, then off he goes and creates many works of art. The story was very cute - and the fold out of his studio/museum was really great. The only down side is that you better know your great artists and how to pronounce their names. There's a few in there that I stumbled over and I got weird looks from little man for it. Order now to take advantage of the special pre-order sale price! Jessica Bayliss's love for reading goes all the way back to the 6th grade book bin, and it's never faded. She writes across genres and age groups, but Jessica's dearest dream is to dazzle the hearts of young readers. One day, Isaac Thompson is just your average fifth grader playing the part of a porcupine in the school play. The next, he has strayed into a mysterious subterranean realm that has been lurking beneath his school Castle Elementary and launches his quest to knighthood. 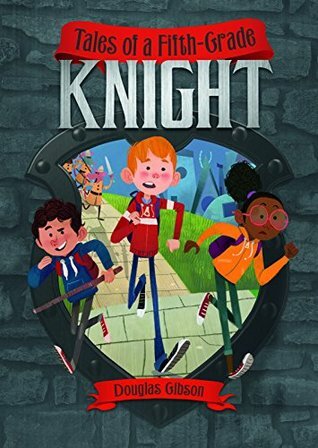 When Isaac's little sister Lily goes missing from their school's creepy basement, he and his best friends Max and Emma set out in search of her. Their search takes them to the Underground, where they encounter an army of spear-wielding rats, a talking human-sized bat, and a thumb-nosed prison guard. But humans who stay in the Underground too long transform into weird, unpleasant creatures and are forced to work for the horrible Elf King. Can Isaac and his crew escape the Underground before it's too late for them to ever return home? This is such a cute story! 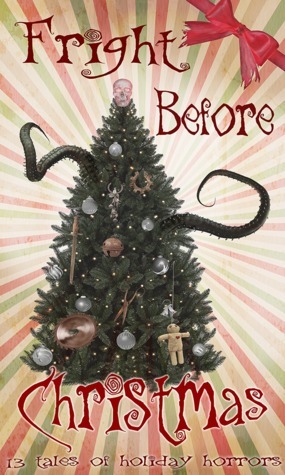 Isaac and his friends, through a series of accidents, find themselves in another land hunting for his little sister. The Underground is full of some really great ideas. I particularly enjoyed the concept of how newcomers became elves. Seeing the various stages of transformation as they met the residents of the Underground was great - I especially liked the ear-man. But things get very serious when they find out they may not be able to leave. None of them are too keen on sticking around to see what they might be turning in to. Lily is especially vulnerable to this change and they need to get her out fast! Not all the creatures they run into are good or bad. There are quite a few that are just trying to get on with their lives - a very great mix. The ending is quite nice, but I hope Lily learns a bit of a lesson out of the whole thing. Hopefully we'll see more in this world. The author left it open for another adventure, but still wrapped this one up very nicely. 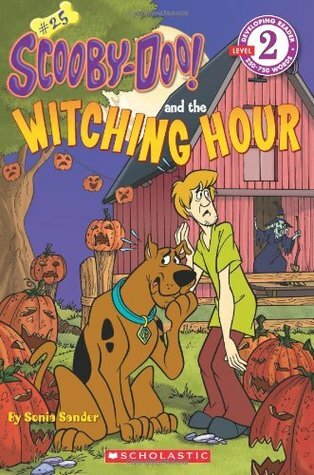 Scooby and the gang are picking pumpkins for Halloween when they see a witch haunting the pumpkin patch. When the witch makes another appearance at the town's annual Halloween bash, will the guests be too spooked to party? OK. I know this is a little late for Halloween, but who doesn't like Scooby-Doo? This was a really fun one about a haunting at the pumpkin patch over Halloween (of course). With tons of great Scooby and the gang sayings - and updated to reflect current technology, this was a great one to read. Laura Pauling writes about spies, murder, and mystery. She’s the author of the young adult Circle of Spies Series, the Prom Impossible Series, and the Holly Hart Cozy Mysteries for adults. She writes to entertain…and work in her jammies and slippers. Zombies... When Abigail Collins heard Nick’s theory on their current case, she knew he had to be crazy, but when a zombie shows up in her apartment she has no choice but to believe him. 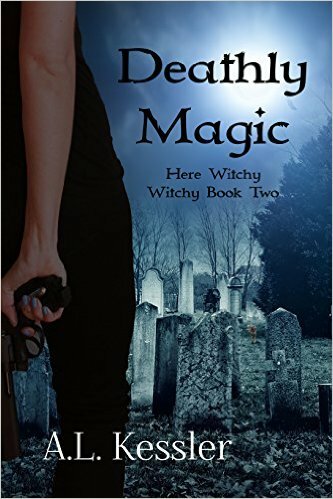 A renegade necromancer bent on manipulating witches and murdering innocent people runs amok in town and Abby and Nick have to stop them before more bodies pile up. Further complicating matters two PIB agents step onto the scene, claiming a link between their case and Abby’s. To top it all off, blood starved vampires are causing chaos in the city. 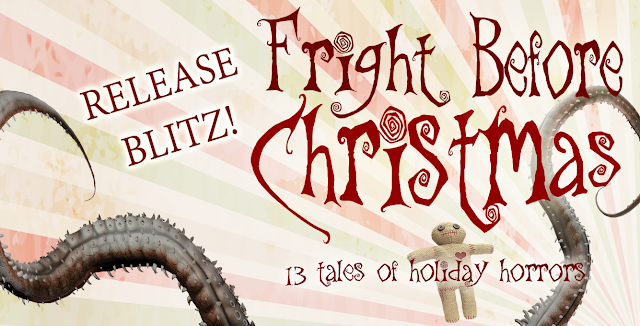 It’s just another day for PIB Agent Abigail Collins, full of blood, monsters, and explosions. A.L. Kessler is the author of Dark War Chronicles. 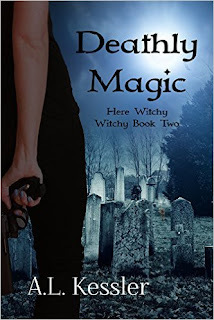 She dabbles in paranormal romance, steampunk and urban fantasy. Since she was a teenager she's loved weaving stories and spinning tales. When she's not at the beck-and-call of the Lord and Lady of the House, two black cats by the names of Jynx and Sophie, training a playful puppy named Zelda, playing with her daughter, or killing creepers and mining all the things with her husband, she's either reading, participating in NaNoWriMo, or writing in her Blog Writing Rambles. 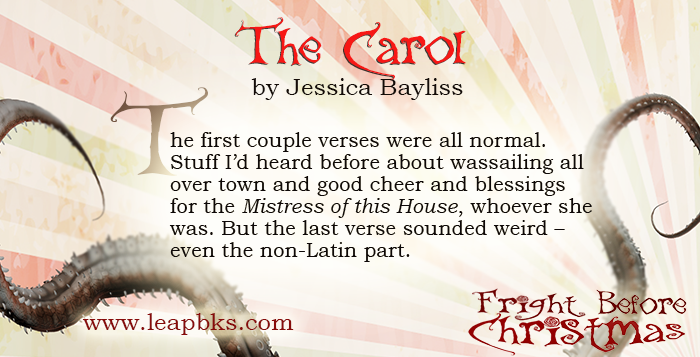 For those who like things on the more spicy side, she leads a double life as Alexandra Webb. A cute story, but at times the illustrations of Sneezy made him look a little creepy. 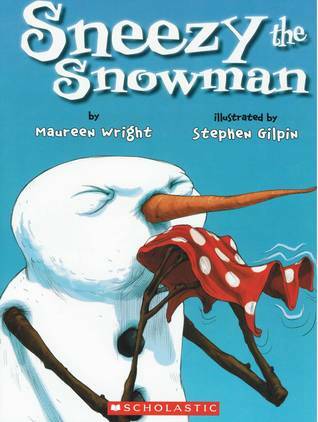 Like the famous Olaf from Frozen, Sneezy keeps trying to get warm and melting. The children follow him around and don't seem to think anything of it, they just keep re-building him and giving him their winter clothes. Cute, but I'm not sure I would want to do more than borrow it. A baby girl is stolen, and tightly woven webs of deception encase her and two families for eight traumatic years. The stunningly beautiful and elegant Ashleigh Taylor gives birth to twin daughters while she's in Long Beach visiting her father figure, Charles Stuart, the founder of Bentley's Royale. Hours later, a parent's worst nightmare occurs: Cassie is kidnapped. Twisted Webs unravels the mystery of the abduction of Callie's identical twin. With the same drama, tension, and high style that hooked readers of Webs of Power, the author invites loyal fans and readers new to the series to step into this provocative sequel set in the 1990s. There is plenty going on to keep them turning pages all the way to the end. Ashleigh Taylor was introduced in the previous book about the department super powers and their fall to leveraged buy outs. 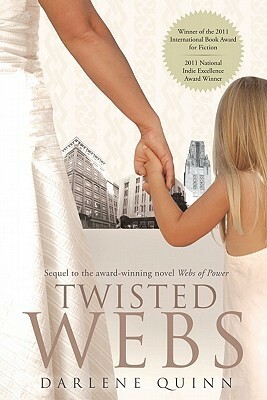 Twisted Webs takes a step back from the corporate world and looks more into the personal lives of the characters. Ashleigh has twins - but one is stolen from the cradle in the hospital days after they are born. As the hunt for the missing twin begins - we follow the lives of both sides throughout the entire story. Some favorite characters are brought back and the small world of retailing and fashion force the kidnapped twins family and Ashleigh's family into each other's sphere time and again - with close calls and finally a recognition. The thing that really stands out in this whole drama is the lack of a bad guy. The family that has the missing twin has no idea that their daughter was kidnapped. Once the story comes to light, the story begins to really unfold in a very interesting way. The ending was brilliant. I don't think Darlene Quinn could have done better with it. Ashleigh's attitude during the story was amazing. The strain it put on her relationships was very real. A very well-done story. Little Mouse creates a painting which looks like three different things to her three friends, all of whom find themselves in it. Little Mouse's Painting has been a big hit in our house - read at least once a day and sometimes more. Little Mouse and his friends discover that not everyone sees things the same way and that different perspectives will give different impressions. The illustrations are beautiful and are works of art on each page. I wish this version was still in print so I could add it to our home library. If your library carries it - you will not regret checking it out. This is one the most detailed historical fictions I have ever read. That is a good thing and and a bad thing. It's good because the story is really brought to life and the world Emery Lee creates is vibrant and alive. It's a bad thing because, since I don't know tons about the Georgian period, there were things I just didn't quite understand. It seemed like everyone had three, if not more, names and at times it was hard to keep track of them all. I really enjoyed watching Phillip maneuver his way through the gaming tables of England. I think I learned more about how to cheat at dice and cards in this book than anything else. Susannah, on the other hand, isn't quite as good at the game. But she wants to learn - and while Phillip teaches her they fall in love. Sound like a romance? 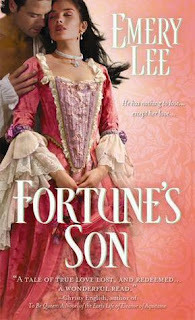 While it has a lot of romantic elements - this is definitely not an historical romance. Lots of twists and turns that eventually take us back to the story in book one of the Georgian Gamesters. Very well rounded and well written. I hope to see more about this world soon.